Play brings families together and creates memories that last a lifetime. 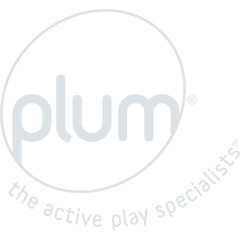 Plum® rectangle trampolines are just one way we innovate to keep family play in keeping with the modern family life. 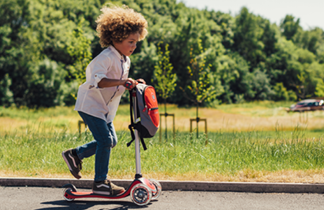 With patented safety technology embedded in all of Plum® trampolines, you as the parent can have peace of mind, and get involved in the jumping too!